We will gather on Monday, April 15th at St. Paul’s Cathedral for our Holy Monday Gathering and sharing in the Renewal of our Ordination Vows. The service will begin at 10:30 a.m., followed by lunch and time with the Bishop. We should conclude no later than 2:00 p.m. I am pleased to share that the Rev. Erin Jean Warde, Rector of St. Luke's Episcopal Church in Ada, has accepted my invitation to be our preacher. This special service is a time for us to rededicate ourselves to the ministry to which God has called us. Please accept this invitation to gather and affirm our shared ministry as brothers and sisters in Christ. 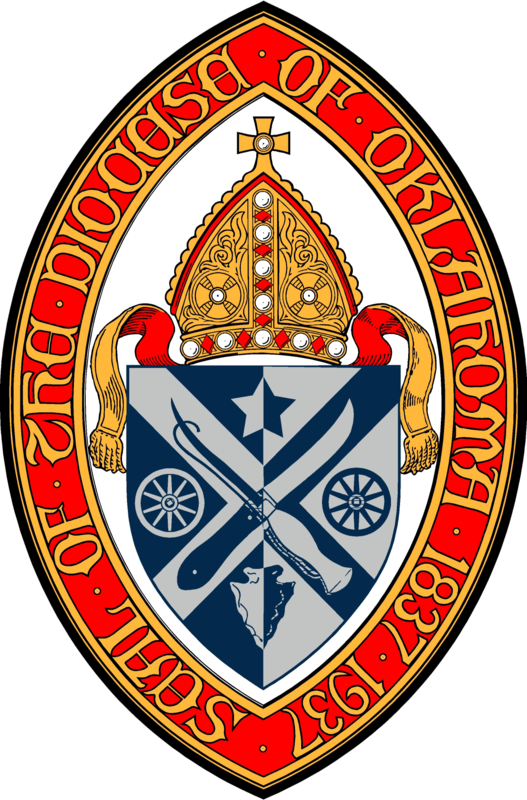 If you have any questions, or need assistance completing registration, please contact Lesli Graft, Executive Assistant to the Bishop, directly via email at LGraft@epiok.org or via phone at (405) 232-4820. Registration deadline is April 5th. Additionally, if you have any special food allergies or special requests, please be sure to list them when completing online registration. St. Paul’s Cathedral needs two weeks advance notice to ensure that the appropriate food is ordered. We will also bless oils for those who may need them. Please be advised that only the altar party will vest. I pray you have a Holy Lent.